Welcome to ANNAM IP & LAW - one of the most professional Intellectual Property & Law Firms in Vietnam, member of APAA, INTA and VIPA. We provide our clients with a full range of IP services to protect their inventions, trademarks, industrial designs and related matters not only in Vietnam, but also in Laos, Cambodia, Myanmar and other jurisdictions. 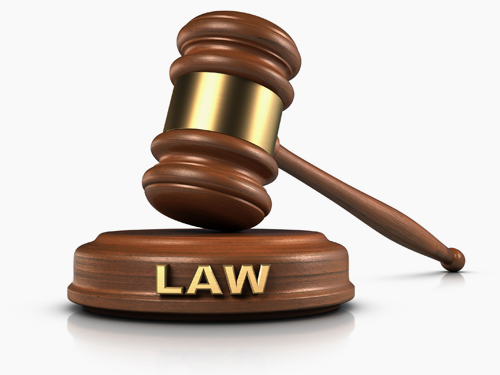 We also provide our clients with legal advices on Finance and Corporate and Business Law. With a staff consists of lawyers and patent and trademark agents practicing in the IP field since 1992, we have been handling thousand of patent, trademark and design applications for a large scale of clients from individuals to corporations. As our patent attorneys and technical staffs have graduated in different technical universities that covers Chemical, Pharmaceutical, Bio-technology, Electrical, Mechanical fields etc., patent applications have been prepared, followed and handled by person who is in the right technical field of the invention. With a deep understanding the importance of patent specification translation, in addition to our in-house translation staff, we have technical associates including professors, specialist and engineers who works for the Vietnam Academy of Science and Technology, Hanoi University of Pharmacy, Institute of Chemistry, Hanoi University of Technology. They have been effectively supporting our patent division to provide our clients with precise Vietnamese specification versions and technical advices. With the experiences in more than 18 years practicing in the IP field, our attorneys and associates will provide you with professional advices before filing trademark/design applications. Our mottoes are accuracy, timely and cost effective. A close relationship with the National Office of Intellectual Property, which we understand as an important component for patent/design/trademark prosecution success has been established since the beginning of our practice. We also maintain and strengthen our professional relation with the state enforcement authorities including judicial systems (the Courts and prosecutors), Market Management Bureau, Economic Police, etc. For more information about us and our services, please feel free to visit our web pages. We hope that you find it useful. Should you have any questions on IP matters in Vietnam, please feel free to contact us. It will be our great pleasure to cooperate with you in this field.